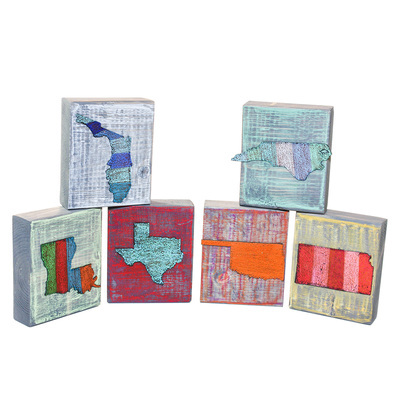 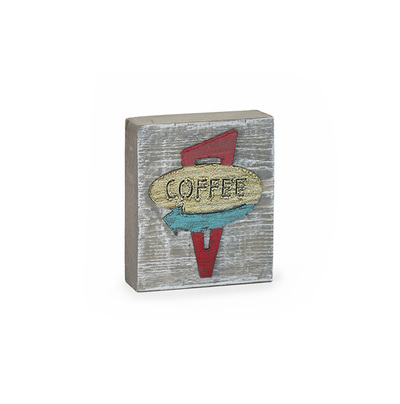 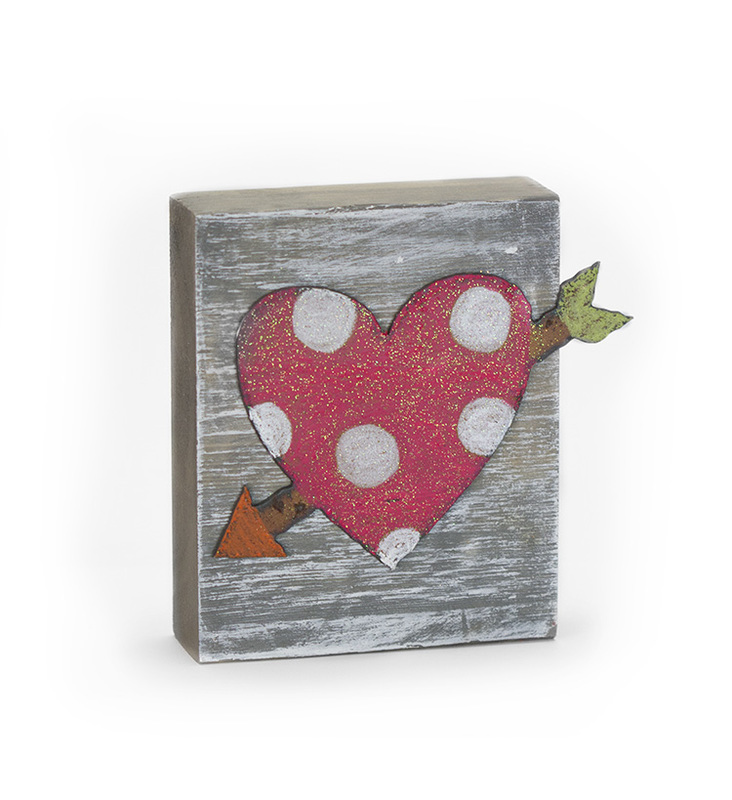 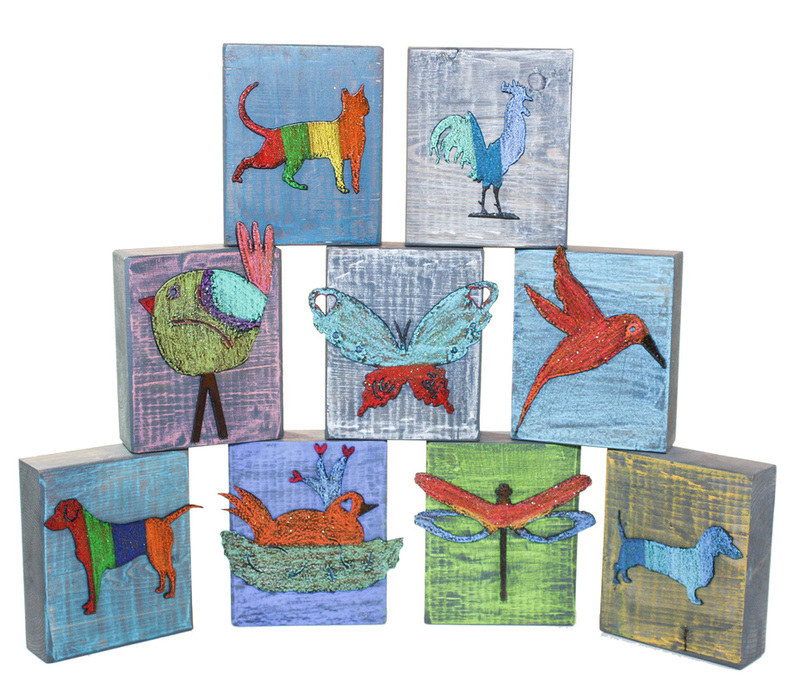 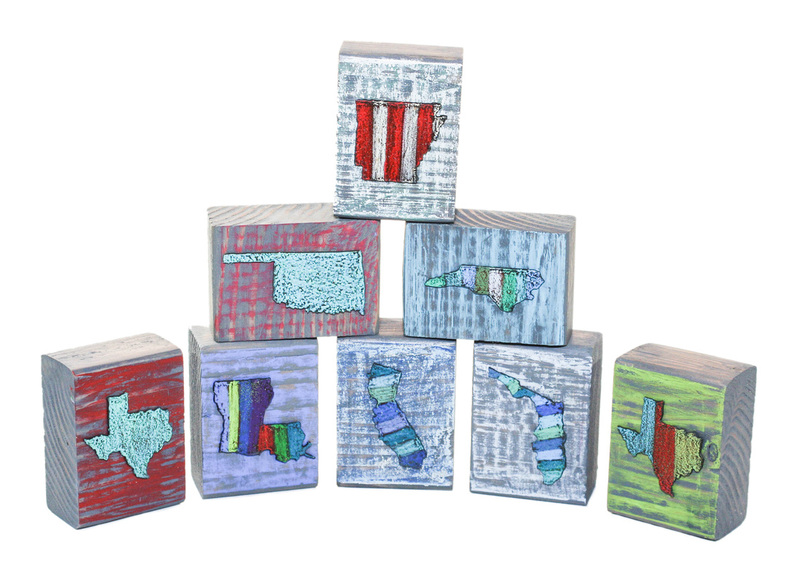 Our wooden blocks are one of our best sellers! 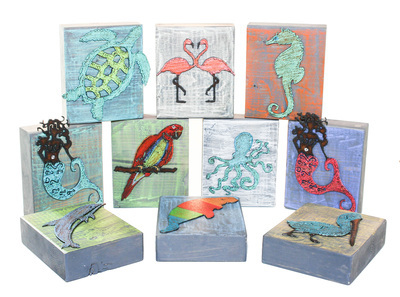 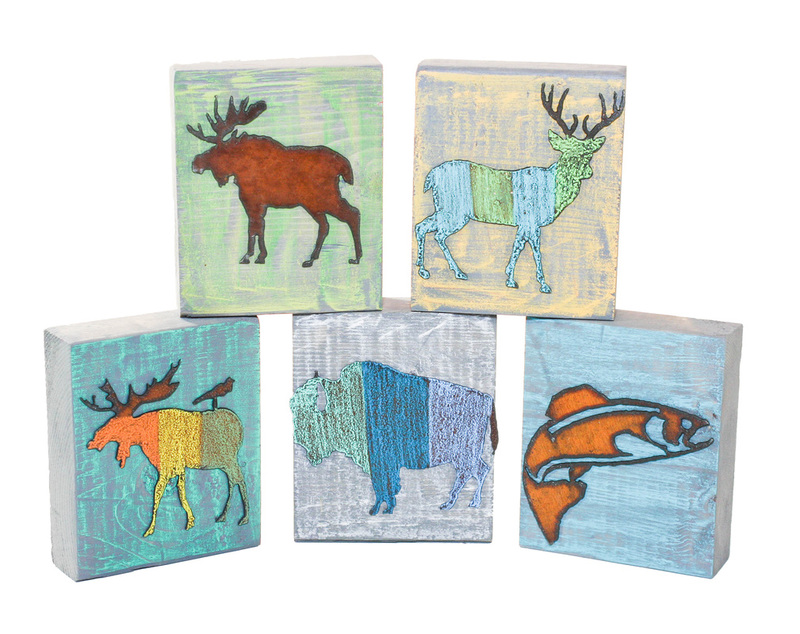 They are perfect to sit on an end table or hang on the wall with the hook that comes standard on all the large-sized blocks. 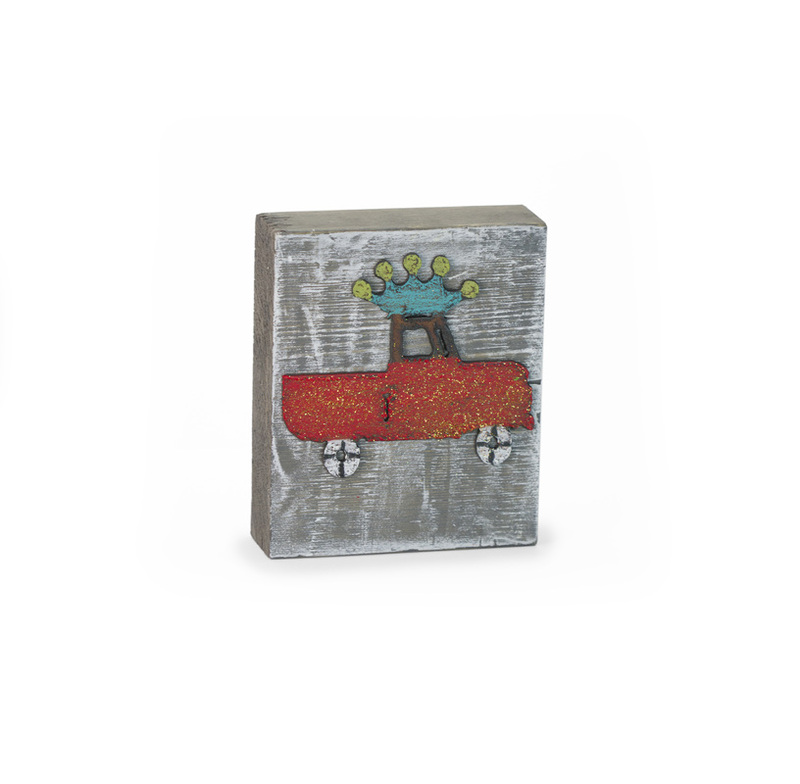 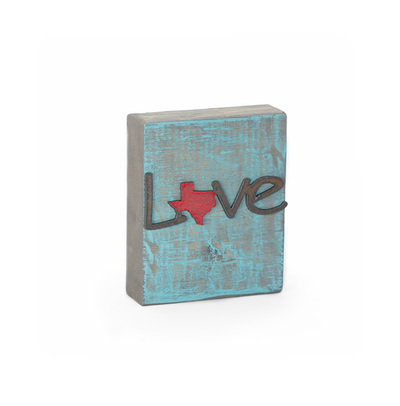 Fun and thematic metal medallions are mounted on beautiful rustic wood and are a perfect compliment for any interior.